Did you ever wish you could change the colour of one of the entity tiles like account from the Case from purple to say yellow? 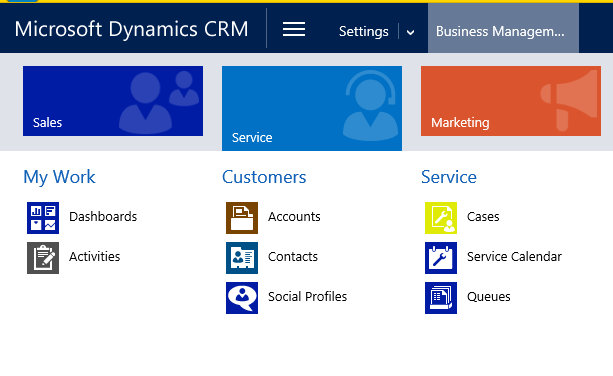 Do you know of any way to change the tile colors in Dynamics CRM 2013? Hi, unfortunately there is no supported way to do this. CRM 2015 introduced the ability to do some theming.